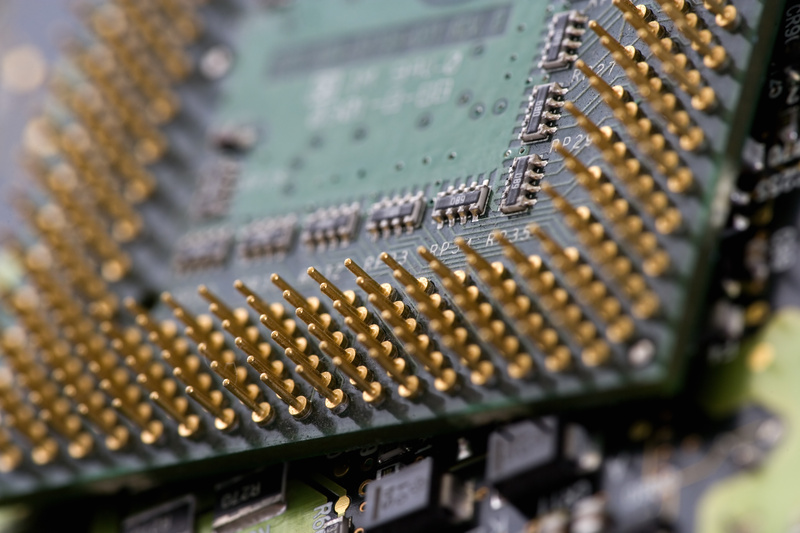 After another speculative execution side channel-related flaw has been disclosed in processors, security experts say that more may be on the horizon. 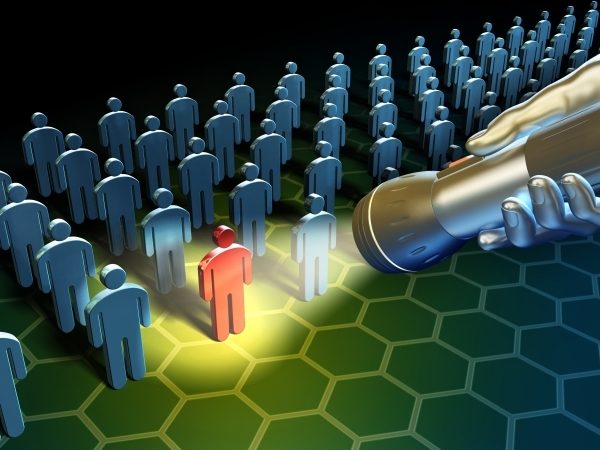 Researchers on Monday disclosed Variant 4, a new speculative execution side channel category flaw that allows attackers to read privileged data across trust boundaries. Variant 4 is similar to two side channel analysis vulnerabilities, Meltdown and Spectre, that came into the spotlight earlier this year in an array of Intel server and desktop processors. Speculative execution has long existed in processors – but researchers say that as the cache that exists on processors grows to keep up with their speed, so to does the risk of exploiting this type of flaw. The problem is that to stay faster and perform better, processors use a trick which use speculative execution of memory to read before the addresses of all prior memory writes are known. The most common form of speculative execution involves a program’s control flow. The processor essentially predicts the control flow using a highly sophisticated set of mechanisms instead of waiting for all branch instructions to resolve to determine which operations are needed to execute. While this method acts as a buffer so processors can then quickly skip to other processes and stay as optimal as possible, it also enables an attacker with local user access using a side-channel analysis to gain unauthorized disclosure of information. In the case of Variant 4, which is a speculative store bypass method, it takes advantage of a performance feature present in many high- performance processors that “allows loads to speculatively execute even if the address of preceding potentially overlapping store is unknown,” according to Intel. Speculative execution side-channel attacks are difficult to exploit; but not impossible. Intel for its part said that it is not aware of a successful browser exploit for Variant 4. Furthermore, the risks surrounding Varant 4 do not lead to a mass attack, but narrow customized attacks where someone uses a specific attack for one system. While it may be hard to exploit a speculative execution side channel vulnerability, it is also notoriously difficult to patch that type of flaw as well. Spectre and Meltdown also infamously faced messy patching efforts across the industry in the wake of the vulnerability disclosure after acknowledging that its patches caused “higher than expected reboots and other unpredictable system behavior.” Variant 4 may be on the same path – Intel said on Monday the fixes for the flaw could also impact performance by between 2 and 8 percent for certain systems. Another challenge to patching flaws like Spectre, Meltdown and Variant 4 is the immense amount of coordination it takes from an array of vendors, said Beardsley. Already, vendors such as Red Hat, AMD, ARM, IBM and Microsoft have come forward discussing their future approaches to Variant 4. Intel, for its part, said that the speculative store bypass method mitigation for Variant 4 can be accomplished through modifying the software of impacted code or setting a new Speculative Store Bypass Disable MSR bit through software.